Toyota currently manufactures the Fortuner is a CKD import, while the Toyota Land Cruiser Prado and Toyota Land Cruiser are sourced as CBUs. The company is now considering a new affordable global SUV for the Indian market, as per a report from The Times of India. 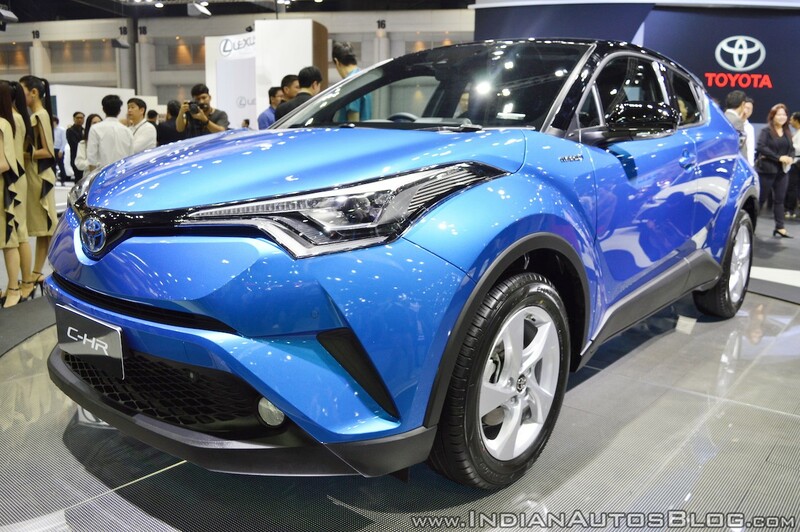 Toyota will not develop a new SUV for India, but launch a product already available globally. The report says that Toyota is considering bringing a new global SUV to India instead of developing a made-for-India SUV. The company is looking at models already available globally, such as the Toyota C-HR and Toyota Rush. The latest development was revealed to the news publication by Toyota Kirloskar India MD Akito Tachibana. Globally, we have some options in compact SUVs through models such as Rush and CH-R. We are considering what models could be more suitable for India. 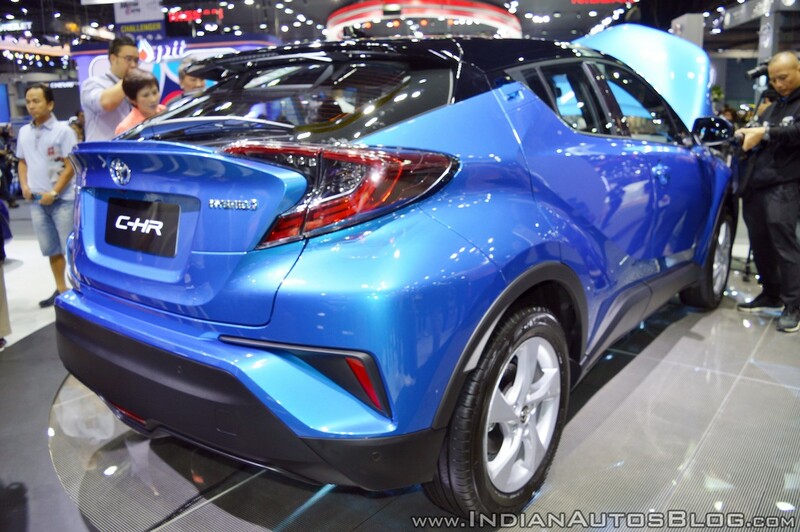 The Toyota C-HR, introduced in 2016, is largely targeted at developed markets and competes with the Honda HR-V. Underpinned by the TNGA platform, it is a 5-seat SUV. The Toyota Rush on the other hand, which went under a lifecycle makeover in November last year, is a low-cost model targeted at emerging markets. It is bigger, seats seven people and is more of a value-for-money model competing with the Honda BR-V. Seeing TKM’s decision to launch the VFM-focused and low-cost Toyota Yaris Ativ instead of the Toyota Vios in India, it seems like the Toyota Rush may have a higher chance of reaching our market than the Toyota C-HR. Also, the TNGA is an expensive platform and may require big investments for localisation. However, previous reports have suggested that the company is seriously considering localising the advanced modular platform.